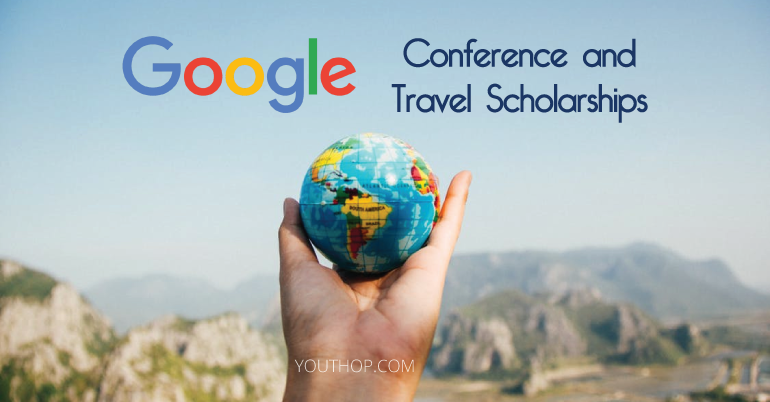 Apply for the Google Conference and Travel Scholarships 2019. At Google, it is believed that a diversity of attributes, experiences, and perspectives are needed to build tools that can change the world. 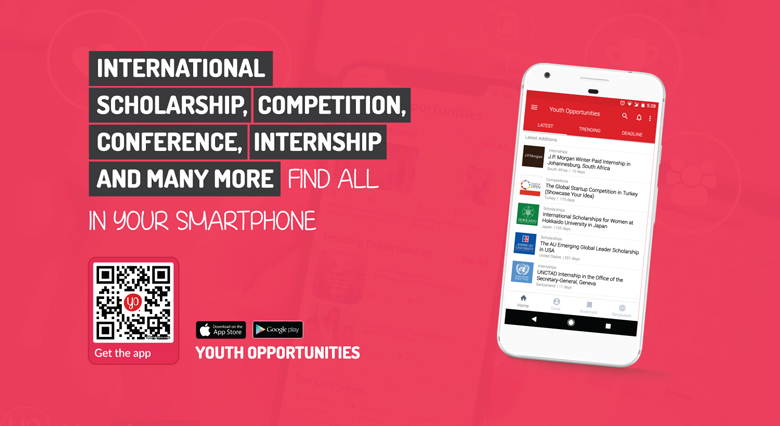 Everyone deserves an opportunity to pursue connections in the industry, networking with peers, and a career path in technology. To help break down the barriers that prevent underrepresented groups in technology and business from attending leading conferences, they are excited to offer Google Conference and Travel Scholarships for selected conferences in the tech industry and related fields. Africa: An award in the range of 1,000 – 3,000 USD that will cover conference registration, travel, accommodation and related expenses. Scholarship amount depends on the cost of the international conference. Japan & South Korea: Up to 3,000 USD towards air tickets and lodging cost (will be paid after the conference). Scholarship amount depends on the cost of the international conference. Scholarship eligibility varies by region, so please review the information on the region-specific tabs on application link. Scholarships will be awarded to the most qualified persons based on application review. Every applicant will be notified of their status according to the timeframes specified for the region. Scholarship eligibility varies by region, so please review the information on the region-specific tabs from the application link. Scholarships will be awarded to the most qualified persons based on application review. Every applicant will be notified of their status according to the timeframes specified for the region.